The variety Syrah is cultivated in vineyards located at a height over 700 meters, where day and night temperature variations allow for the perfect maturation of the grape. The hand-picked grapes are brought to the winery in crates of 15 kg each. After stripping the grapes from the stalks, the fermentation process is started in stainless steel tanks at a controlled temperature. By pressing the grapes in pneumatic presses, free-run juice is obtained. Attractive cherry colour, elegant on the nose with vanilla, coco and black fruit aromas. 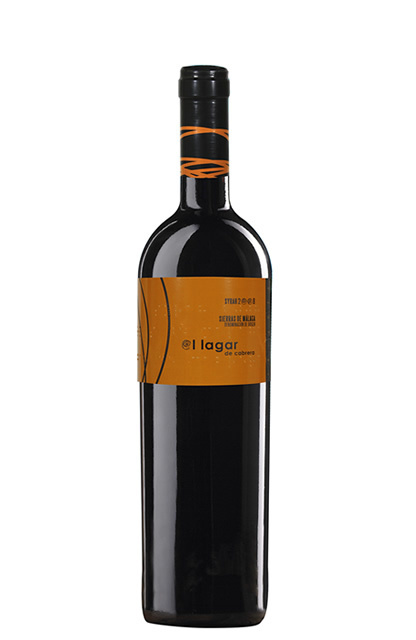 The mouth offers a fresh wine with hints of chocolate, vanilla, this is a creamy wine with a long-lasting aftertaste.